Well, what a fantastic start to the year we have had! The Year 3s have settled into school beautifully and the Year 4s have been fantastic peer mentors, explaining the expectations of being at Unstone Junior School and being wonderful role models. In Literacy this term we have read two fantastic books together and used them as a basis for our writing. 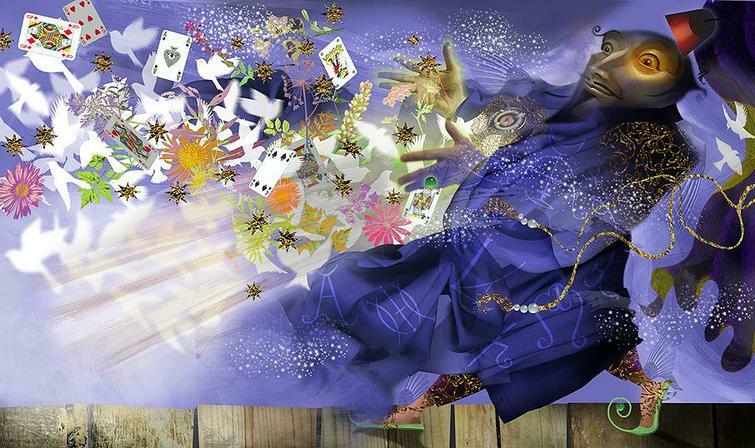 Leon and the Place Between is a story about a boy who finds himself in the place where magical objects disappear to while magicians are doing their tricks. We loved reading this book and turned our classroom into an old fashioned circus and experienced the sights, smells and tastes of a magic show. 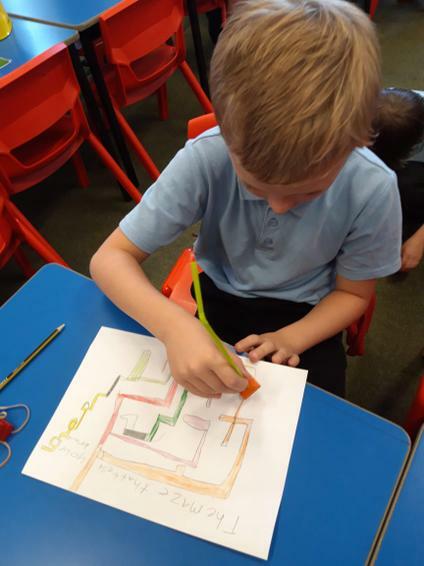 The children wrote fantastic stories about their own adventures in the Place Between and we also made beautiful front covers using collage and watercolour paint to accompany our writing. After this we read Until I Met Dudley. 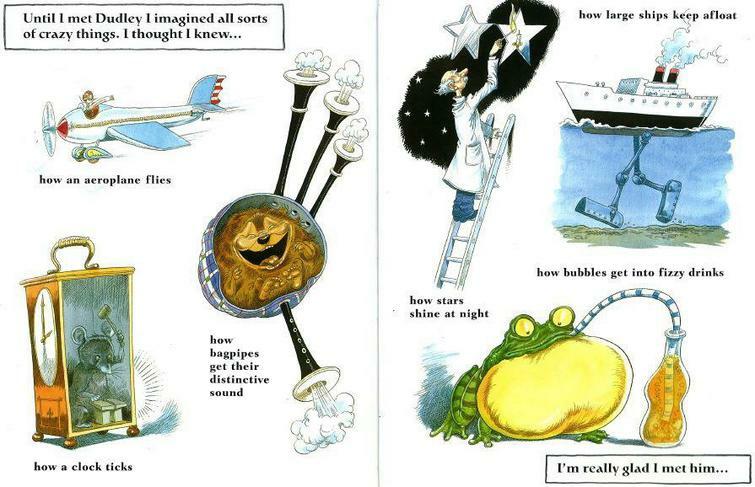 This book has both imaginary and real explanations of how everyday household objects work. 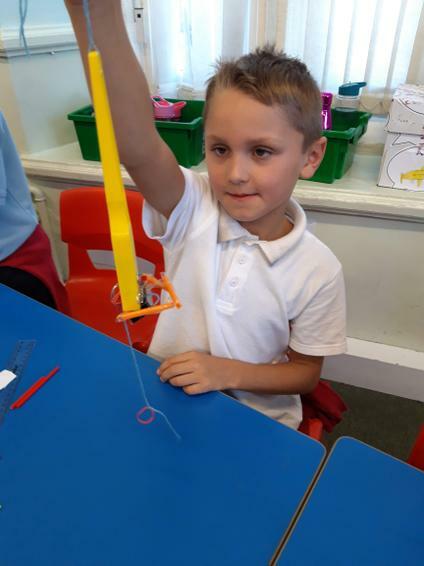 Everyone in Acorns then created their own invention to make life more interesting and wrote their own explanations texts, complete with diagrams and clay versions of their incredible ideas. In Maths we have been learning all about place value and adding and subtracting numbers. We have also started Big Maths every morning which has had an amazing impact on the our mental maths and quick recall of number facts. Everyone has worked very hard and we have used lots of fun videos to practise our times tables which I have put links to below. 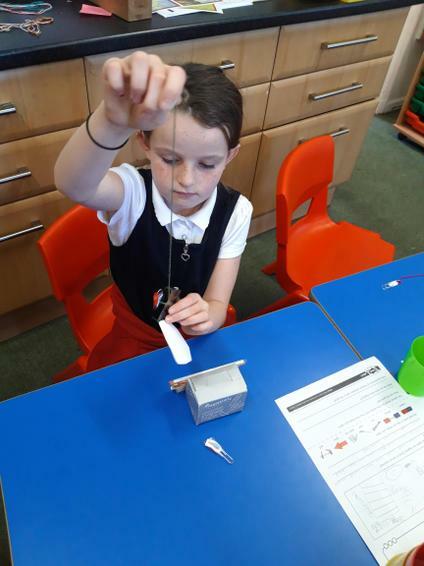 In Science we have been investigating forces and magnets. 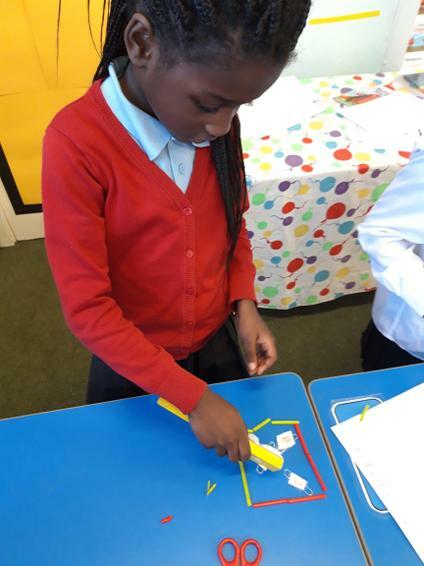 Acorns have investigated how friction affects how quickly a car can move down a ramp, how magnets work and what they can be used for and we even designed and made our own magnetic games to play with each other. 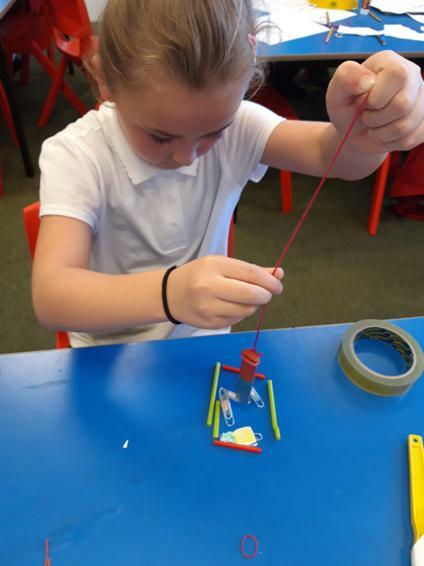 Mrs O'Hara was very impressed with all of the different ideas and how hard everyone worked to make their games lots of fun. 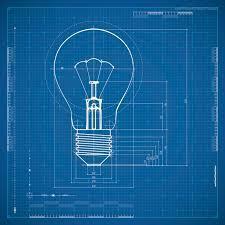 Here are some pictures of some of our ideas. In our Topic sessions we have investigated people who took risks and went One Step Beyond to advance our scientific understanding. 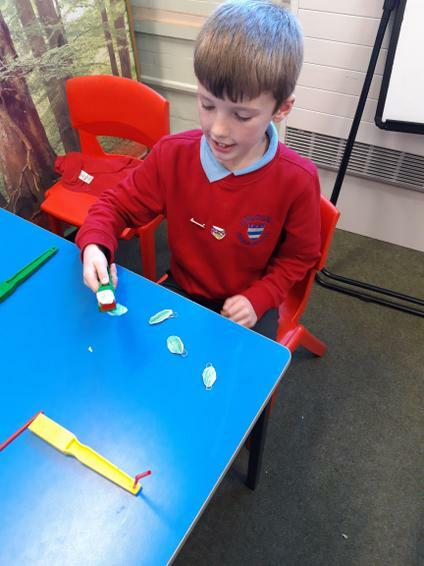 We have learnt about the early explorers and botanists who discovered new plants that helped to transform our health (and our dinner plates!) as well as people like Marie Curie who risked everything to make scientific advances. 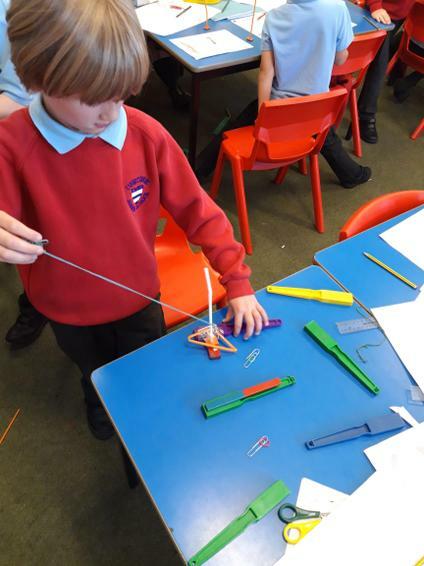 Now we are in the process of designing, building and presenting our own inventions. Come back to this page soon to see our finished products. 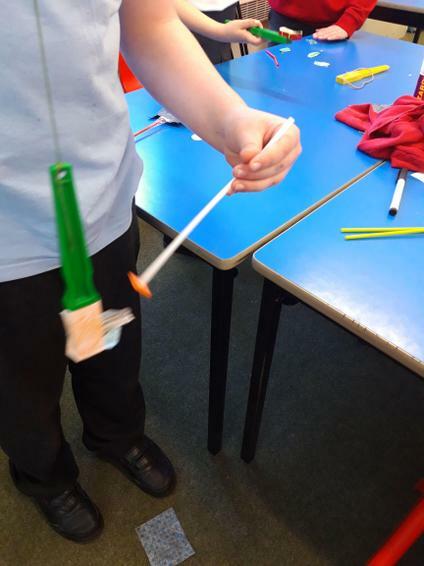 You never know we may have the next Elon Musk, Sir James Dyson of Leonardo de Vinci in Acorns! 4 Times Tables - Have Fun Learning!